Looking for ESET's UEFI scanner? 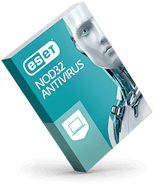 Access it now with a free ESET 30-day trial. Scan your PC with one simple click and without having to register any contact information. 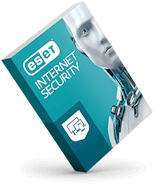 Find both known and unknown viruses, worms, Trojans, spyware, phishing, and other internet threats. 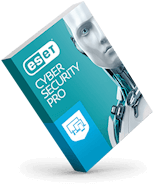 Uses the most current threat detections and heuristic detection algorithms available from ESET's Threat Lab. Scan archive files to find hidden malware.